The Illinois House of Representatives approved bipartisan compromise legislation on school funding reform on August 28 by a vote of 73-34-3. I was among those voting Yes. While far from perfect, this bill represents concessions from lawmakers from both parties in the Illinois House and Senate to ensure that all Illinois public schools are able to remain open and receive their fair share of state funding. No school district will lose money under this plan. Yet unlike previous measures, there are no special deals for one school district. In response to concerns expressed by myself and others, Chicago Public Schools’ normal pension costs will be paid in the same manner as all other school districts. All 852 school districts in Illinois will now be treated the same. Also included in the bill is a reduction of unfunded state mandates on our local schools. This is a significantly positive aspect. 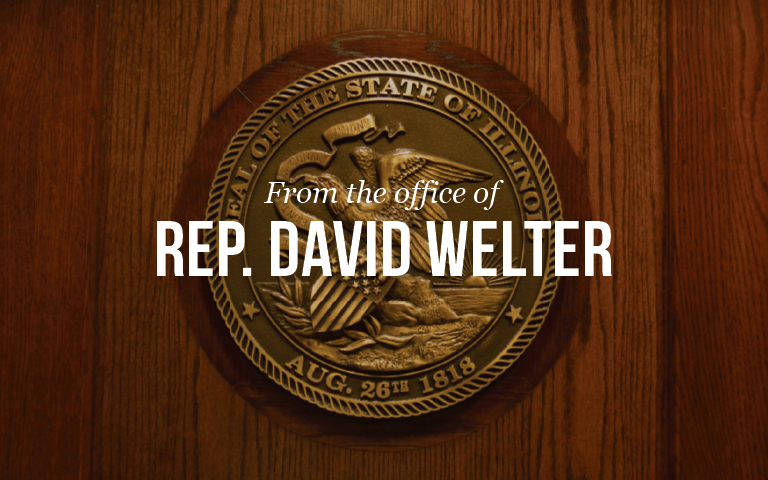 One feature of the reform bill that has received mixed reaction from constituents like you who have reached out to me to share your feedback is the creation of a new system of Illinois income tax credits. The tax credit scholarship program included in the law will help students who come from low- and middle- income families to enroll in Illinois private schools. Those children who move from a public school to a private school save the public school resources to reinvest, which is good for all. It is encouraging that Republicans and Democrats have come together on a compromise that prioritizes the best interests of school children in every part of the state to lift up families regardless of their income. While I did not agree with every aspect of the bill, the positive aspects far outweighed the shortcomings in my estimation. The Governor signed the bill into law on August 31.